From Zak Our Member Protection Information Officer. At SUHC we are committed along with Hockey Australia to the health, safety and general wellbeing of all our members and participants. I would like to make sure you are aware of our standards of expectation. Please take your time to view the Hockey Australia member protection policy and feel free to contact me should you any issue arise. I would like to draw particular attention to the cyber bullying section. SUHC is committed to providing a safe sporting environment. We will not tolerate Cyberbullying of or towards any member, athlete, official or volunteer. If any person believes they are being, or have been, bullied by another person or organization can these please contact myself or the head of your section. 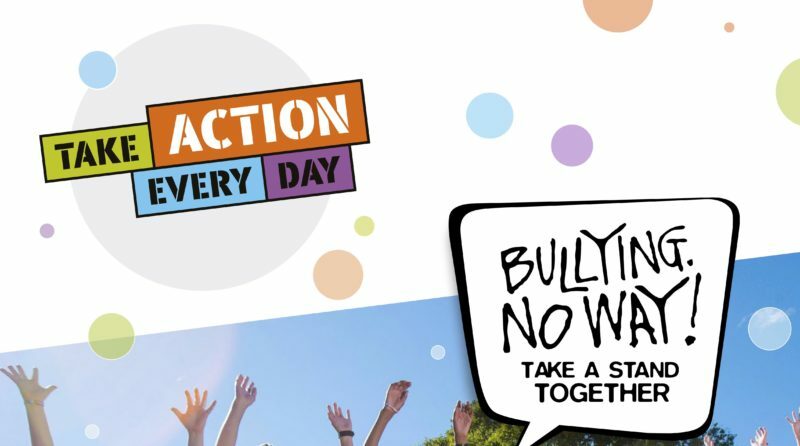 The 2019 National Day of Action against Bullying and Violence (NDA) has a new theme: Bullying. No Way! Take action every day. This theme builds on the 2018 journey to Imagine a world free from bullying, by inviting school communities to turn big ideas into action. Parents, teachers, students or members of the community can turn ideas into action and help deliver a powerful message that bullying and violence are never okay. Head to https://bullyingnoway.gov.au to understand more about bullying, what is bullying, what is online bullying and what as a community we can do about bullying. See Zaks full email here.